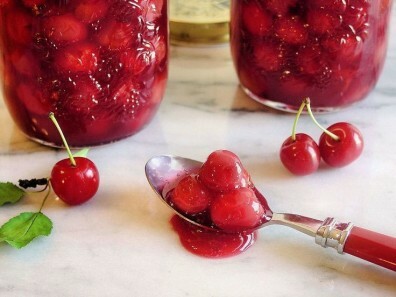 Learn the basics of preserving fruits and fruit mixtures. Discover how to can fruits with low or no sugar, which fruits require additional steps to preserve, or can only be frozen or dehydrated. You will also learn how to determine if the product is safe to eat, how to safely store your product and more. This is the second class in a series of eight classes. You can take just the ones that interest you or take them all! Tickets are available online through Brown Paper Tickets, or you may register by calling 564-397-5733 or come to the WSU Extension Office/Heritage Farm before the class.